First, there’s a chance. The Research Triangle became the Research Triangle because of the visionary and collaborative thinking of people in state government, business and academe. The force of their idea – create synergy between business and research universities around a central Research Triangle Park – led to a region rich in well-educated workers and full of businesses working on the edge of discovery. It’s the kind of research-driven business environment that suits a company that stays ahead of its competition by staying ahead of its time. Second, the Research Triangle has the urban amenities and the potential airport capacity Amazon wants, but it is decentralized enough to give the company room to grow. It’s also affordable enough to appeal to employees, especially executives and managers who may have to relocate from high-priced Seattle. Third, it’s in North Carolina. It’s a beautiful, green state with a mild climate but four true seasons. It has the coast, the mountains and college basketball. Americans are voting for North Carolina with their feet. Wake County alone grows by more than 60 people a day. So, there’s a chance. But there are also reasons to think the odds are long. Second, the Research Triangle region lacks adequate mass transportation and the state legislature has limited state support for it. The Triangle region’s three central counties, Orange, Durham and Wake, have approved taxes to build and expand mass transit, but a completed system is uncertain and, if built, years away. It’s true that Amazon’s commitment here could spur mass transit projects, but the company likely would prefer a region where such systems are already in place. Third, the gain may not be worth the pain. The Research Triangle is struggling to keep up with growth now. Traffic is a mounting problem, there’s no regional power to coordinate development and housing costs are rising. A huge influx of tech workers would accelerate growth and put pressure on housing costs. 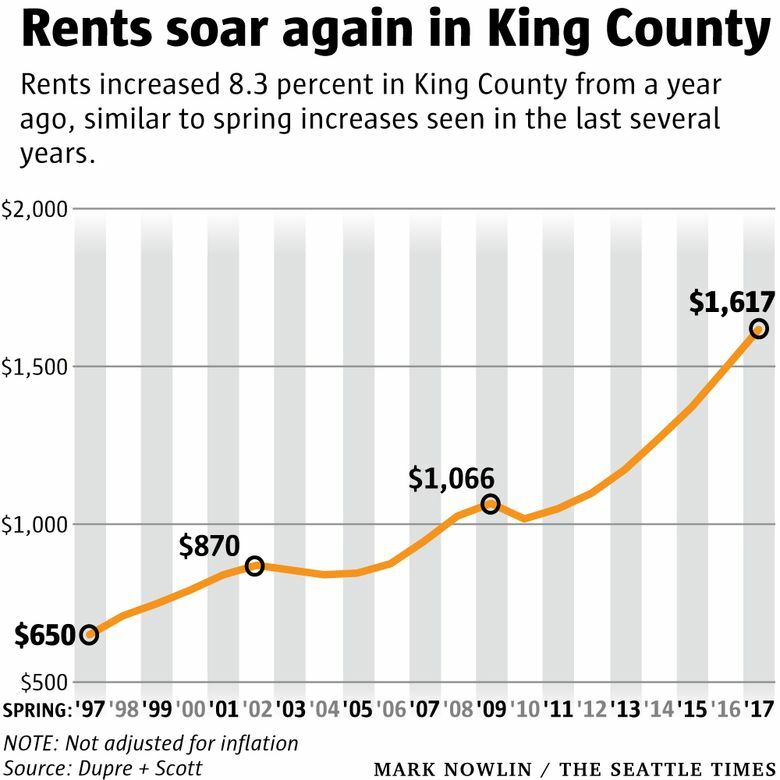 In Seattle’s home county, King County, rents have more than doubled in the past 20 years and have increased by 65 percent since 2009. That rise has been accompanied by a sharp increase in the homeless population. Whatever the outcome of the Triangle’s pitch, the process is well worth doing. It prompts the region to inventory its strengths and identify its drawbacks. Even if Amazon doesn’t come, it has given the region a clearer idea of what it is and what it wants to become.